Heathfield, East Sussex, TN21 0XG. Our mission is to provide every child with a quality early childhood experience. Our focus is to create a safe and nurturing environment which excites, challenges and supports children’s social, emotional, physical and cognitive development. Our goal is to work in partnership with parents and the school so that the children acquire a life long love of learning and have a positive outlook towards their future development. We try to keep you posted on the daily happenings of the Pre-School via Facebook, please click the icon above for our facebook page – as you can imagine there is always something going on! 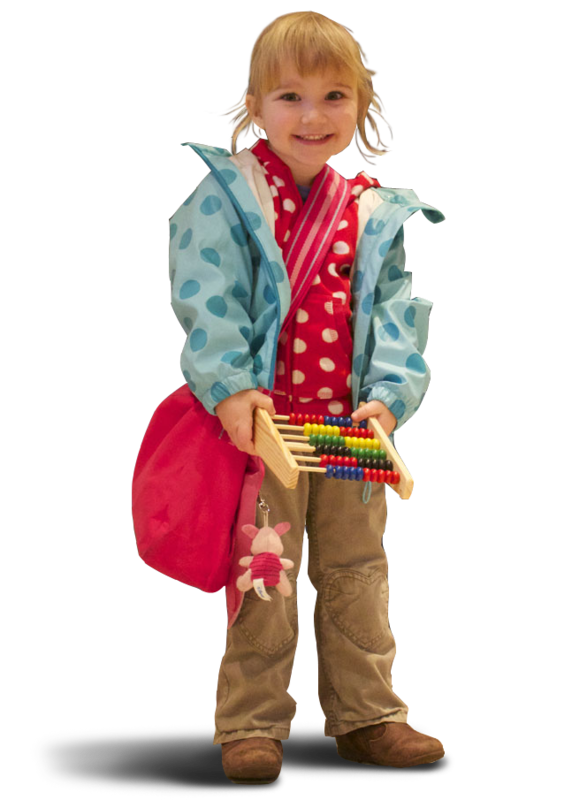 The Early Years Foundation Stage (EYFS) sets the statutory standards that all early years providers must meet. This includes all maintained schools, non-maintained schools, independent schools and all providers on the Early Years Register. Click the logo above to find out more. Click the link above to download the 2017 Prospectus. 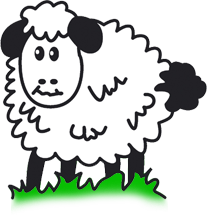 Sending my daughter to Sheepsetting Pre-School has been a great experience, the staff have been tremendous, we have another child on the way and have no hesitation in reserving a place when the time comes. Enter your email address to subscribe to this news feed and receive notifications by email.